Meadow View is a new gated park home development close to the Northern Lake District, designed for over fifties. The park is located 200 yards from the seafront, open space, fresh air and spectacular views of some of England's most breath-taking scenery. What more could you ask for? With tree lined cobble streets and breath-taking views out over the Solway Firth to Scotland, Silloth is an ideal location to enjoy a gentle pace of life. Explore the local area using the nearby bus route operating to Carlisle. Stay closer to home, use the Championship Golf course or become a member of the bowling club! The Delamere Residential Park Home has character and distinction with impressive features throughout. The Willerby Hazlewood is everything you could possibly need to start enjoying your new lifestyle. Beautiful two bedroom, two bathroom residential park home measuring 40ft x 20ft. The Willerby Clearwater luxury lodge comes with a range of extras. 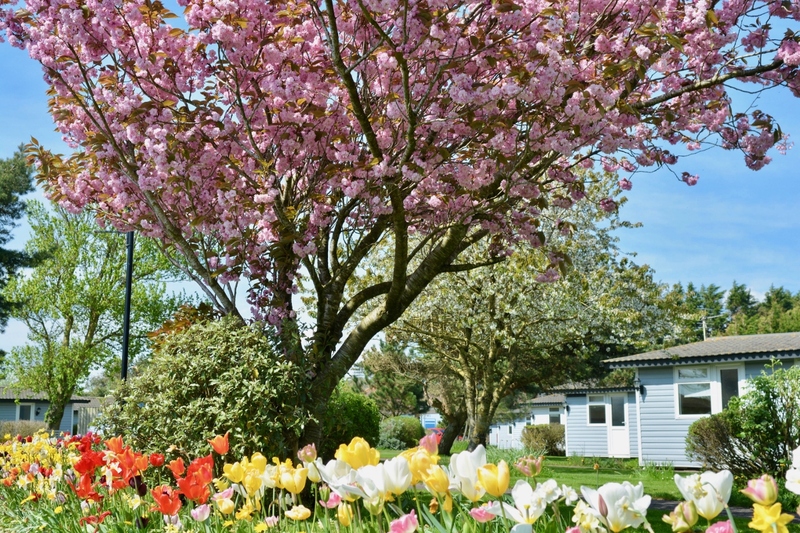 Situated in the Northern Lake District on the shores of the Solway Firth, Meadow View Residential Park is on the edge of the unspoiled seaside Victorian town of Silloth-on-Solway.